To get Microsoft Office Home and Student Kit, you have to pay around 100$. However, purchasing is not the only way to get these programs from Microsoft. Here are 3 ways to use it for free. Using a browser on any computer, you can use Microsoft services without any subscription or payment. There is a full range of online versions of Word, Excel, PowerPoint and other programs. This online service fully support all documents formats and basic tools. However, there is some exceptions; for example, Word Online does not contain a WordArt panel, and Excel Online can not work with custom macros. Although, the Web version can open, view, and modify Microsoft Office files. You need only a Microsoft account. You can use this service on smartphones with large screens. It is possible to view and modify documents with the help of MS Office applications. In the case of tablets, you can work more comfortably like writing texts and working with large boards. The free version is available for all devices on Android and iOS, except for the iPad Pro. 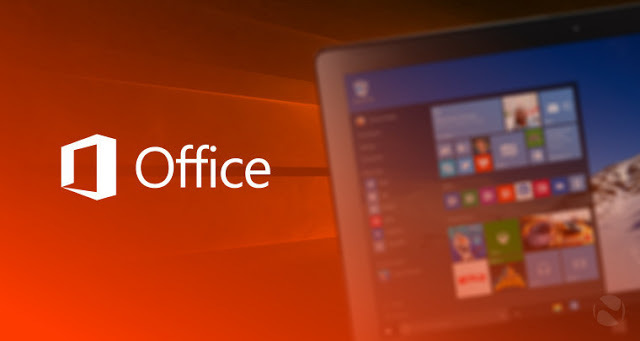 Owners need to sign up for Office 365 to edit Word, Excel, and PowerPoint files. 3. Use Office 365 for students and teachers. A special Office 365 package is provided and designed for educational institutions. It is targeting students and teachers. You can use it free if your college or school is registered on the Microsoft website. Still not conviced, check out this tutorial : Download All versions of Microsoft Office (2007-2019) & Windows (7,8.1, 10) for FREE !